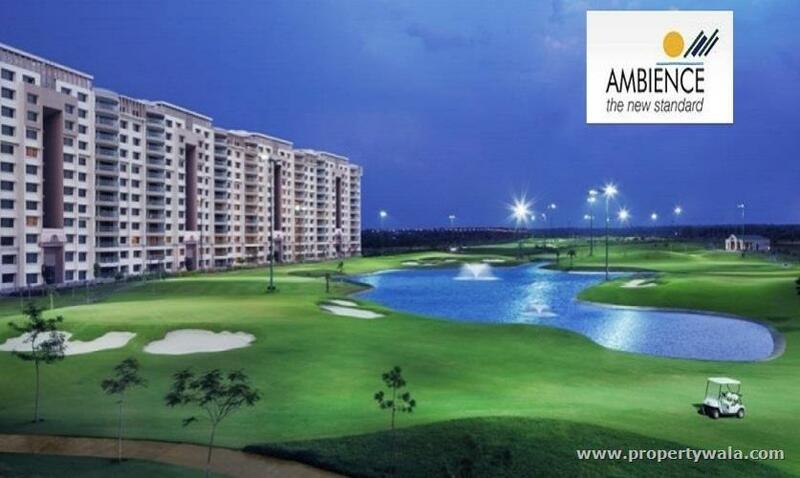 Ambience Creacions is available in the fully developed area, Residential ( HUDA Sectors, Palam Vihar ), Commercial Area (IT, ITES, BPO/KPO) and Industrial (Udyog Vihar) already in operation with all advantages of being near National Highway eight as well as Delhi Border. Apart from that, Airport express line extension will be passing right through this connecting IFFCO Chowk . 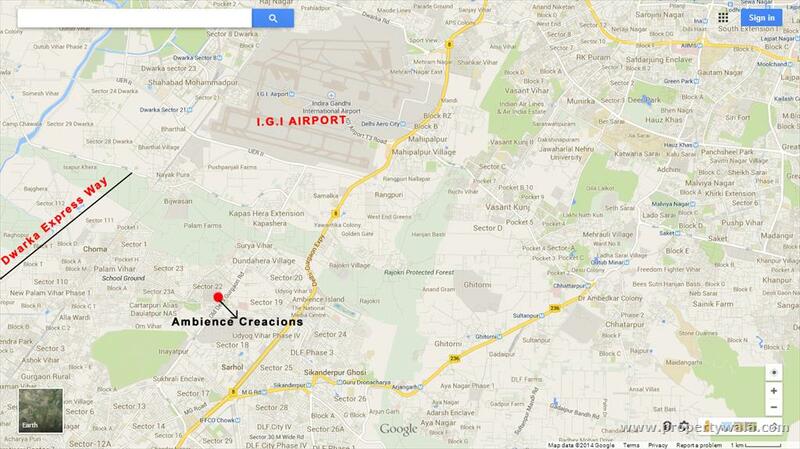 Ambience Creacions is strategically located and provides direct connectivity to nearly all other major points in and around Gurgaon. It is one of the most reputable addresses of the city with easy access to many famed schools, shopping areas, hospitals, recreational areas, public gardens and several other public amenities. 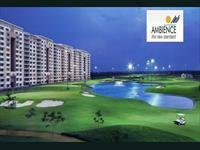 Ambience Creacions offers 2/3/4 BHK Apartments of many sizes. 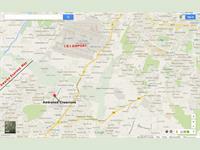 The magnitude of the area included in this property varies depending on the number of BHK's. 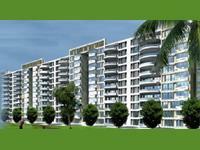 Ambience Creacions is spread over an area of 14.82 acres with 19 floors. The master plan of Ambience Creacions is designed in such a way that these Apartments comprises of wide space with proper ventilation at every corner of the house. The interiors are beautifully crafted with designer tiled floor, granite counter slab in kitchen, modern sanitary fittings in the bathroom and huge windows for proper sunlight.